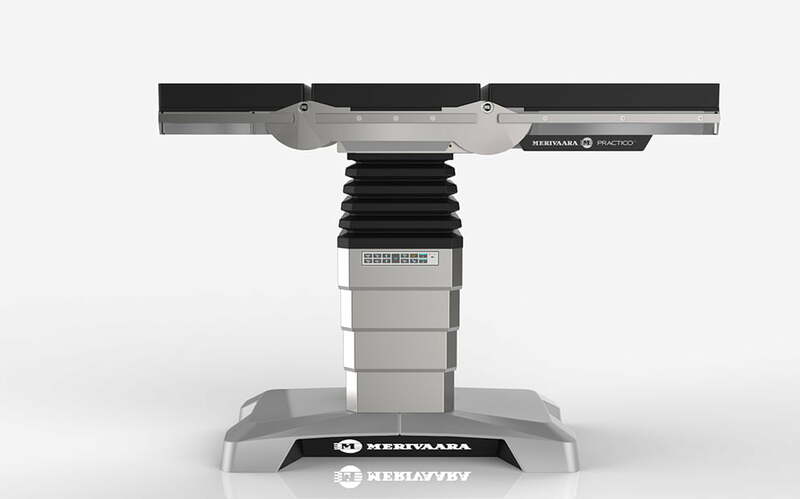 Merivaara, a leading manufacturer of medical device and products for healthcare invited us to design their newest, top line surgical operating table and controls. 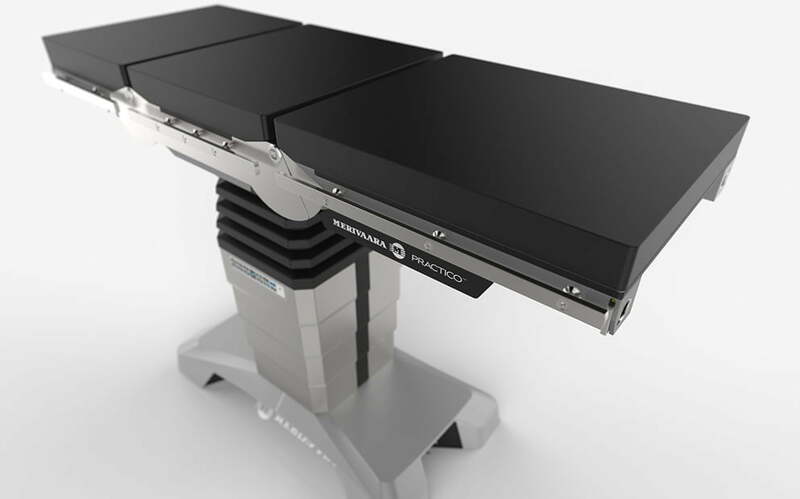 The result was a versatile operating table Practico, designed to improve ergonomics and usability in demanding hospital environments. 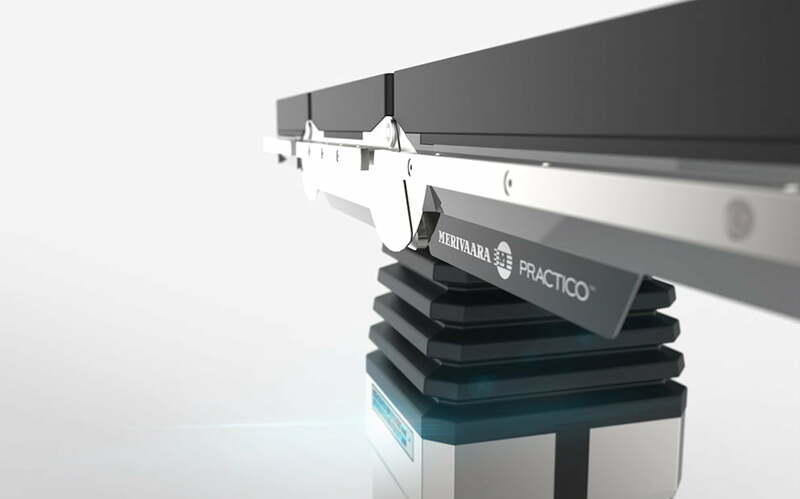 Practico was commercially launched in three different models in the autumn of 2017.